Angela is the Founding Director of Foley & Associates Pty Ltd. She established the company in 2002 with the objective of providing international trade advice to international organizations seeking to do business in Australia and New Zealand. She has been working in the trade and investment attraction arena for over 25 years having started her career with the Australian Trade Commission in London where she spent several years assisting Australian exporters to win business in the UK, Ireland and mainland Europe. 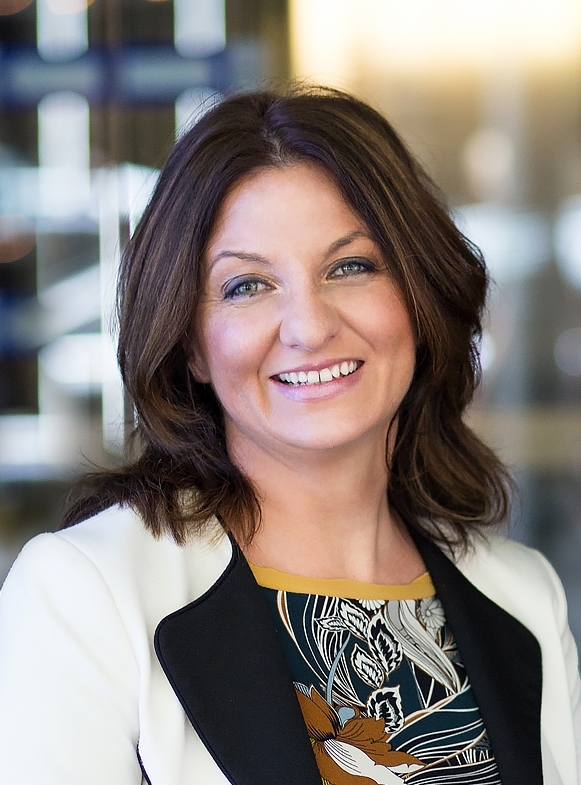 On relocating to Australia in 1995 she worked as a Senior Marketing Analyst for a British-American supply chain software company which had recently established a presence in Sydney. From there took on a role as a Business Coordinator with the Sydney 2000 Olympic Commerce Centre assisting Australian and international organizations to maximize the opportunities generated by Australia’s hosting of the Olympic Games. At the conclusion of the Olympic Games Angela moved across to the State Chamber of Commerce New South Wales where she was the Senior Group Manager, Trade & Commercial Services with a particular focus on creating international export and import opportunities for Chamber members. Angela has an honors degree in Applied Linguistics from Dublin City University (Ireland) and postgraduate qualifications in International Marketing and Management from the Chartered Institute of Marketing (U.K.). She has also received a Certificate in Translation Studies from the University of Mainz in Germany. She is a member of a number of industry organizations and is an accomplished presenter on international trade relationships. Angela has dual Irish and Australian citizenship. Holden re-joined Foley & Associates in 2018 as General Manager – Operations. He has a successful track record working in both the private and public sectors with close to ten years of experience in trade and investment promotion, stakeholder management and international business development. Holden began his career as an intern with Foley and Associates, and remained with the company as an International Trade Advisor until 2016. During this time he enjoyed the significant exposure acquired in the mining, ICT, and advanced manufacturing industries. As a Trade and Investment Advisor at The Australian Trade and Investment Commission (Austrade), he assisted established firms and Australian start-ups expand internationally alongside working with multi-national corporations invest into the Australian economy with a particular focus on the Transport and Mobility Technology sector. Holden is keen to continue growing the profile of Foley & Associates through a team of highly experienced trade and investments professionals. He has completed a Bachelor of International Business and a Master of Commerce specialising in Economics both from Macquarie University. In his spare time Holden enjoys rugby and gardening as well as spending time with his young family. 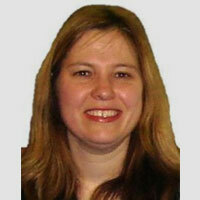 Jenny joined the team in 2012 and works predominately with our US and Northern Irish clients. Assisting her clients with their business development activities in Australia, she has assisted in the identification and appointment of local partners, along with facilitating multiple trade missions and independent client visits to the region. She has particular strengths in developing networks, identifying opportunities and opening doors across industry sectors for her clients. Jenny is a graduate of the University of Sydney with a Bachelor of Commerce. She started her career with Allianz Insurance managing and advising on supplier relationships for the group. She then gained international experience at Barclays Bank in London in her roles as a Sales & Business Analyst and as Marketing and Communication Manager. On her return to Sydney, Jenny focused on her business development skills in senior roles at Deutsche Bank, a video production company and a digital marketing agency specializing in B2B marketing. Jenny joined Foley & Associates to utilize her research, business development and relationship building skills on an international business level. Away from work (and sometimes during her lunch breaks), Jenny enjoys a very active sporting life including running, cycling and swimming. She also loves travelling, hanging at the beach, spending time with her family and friends, enjoying good wine, meeting new people, and discovering new places and festivals across Sydney. Mirna joined the team in 2012 and her primary focus is on assisting our European clients enter the Australian and New Zealand markets, across all industry sectors. As part of Finpro’s global representative network (under Team Finland), Mirna has assisted many Finnish companies with their business development activities in this region. Along with the team, Mirna has facilitated a number of successful trade visits from Europe and the US. She is currently also a part of Marketing Birmingham’s investment attraction team in Australia, assisting local companies with their UK expansion plans. Originally from Bosnia & Herzegovina, Mirna is an International Business graduate of the Vienna University of Economics and Business in Austria, specializing in International Marketing & Management. On completion of her studies Mirna worked at the European Brand Institute and eurobrand - the independent brand and patent valuation experts and management consultancy in Vienna. There Mirna assisted with research and preparation for a valuation study of Europe’s 50 most valuable brand corporations, as well as completing brand valuations for several corporate clients and organizing a series of events. 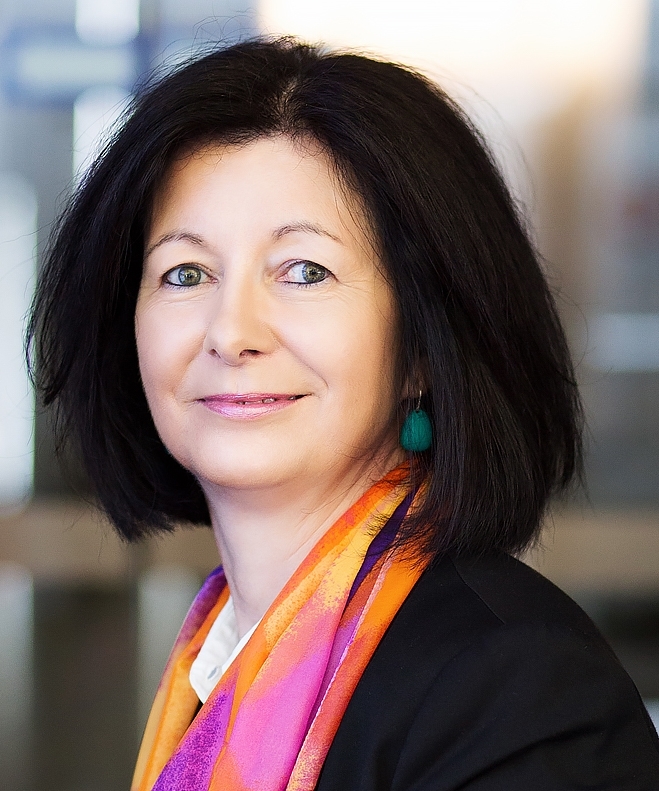 Mirna relocated to Australia in 2011 and, prior to joining Foley & Associates, she obtained a Master’s Degree in International Relations at Macquarie University in Sydney. She further completed an internship at the European Australian Business Council (EABC) in Sydney, promoting trade and investment between Australia and Europe through a series of activities including high-level business forums and business missions. In her spare time Mirna loves travelling and spending time outdoors, camping, bushwalking, boating and exploring new places around Sydney and the Australian countryside. She also enjoys photography, interior design as well as Scandinavian crime fiction and TV shows. 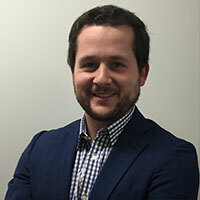 Chris joined the team in early 2015 originally as an Intern as part of his Masters in International Relations studies at Macquarie University in Sydney. Having completed his internship, and studies, he came on board in a full time capacity and now has a focus on assisting our international clients to do business here in Australia and New Zealand. 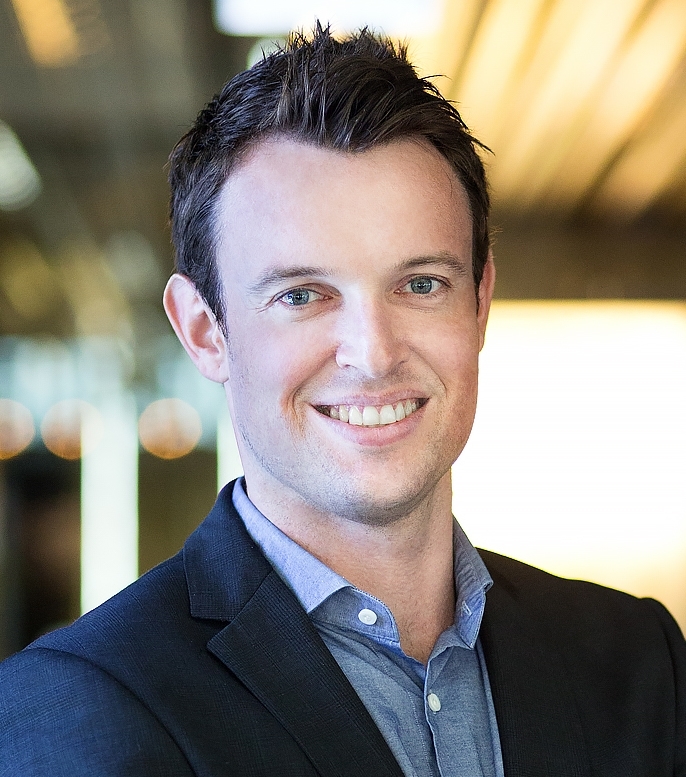 Chris has previously completed a Bachelor of Science (Molecular Biology) at the Australian National University in Canberra, a Graduate Diploma of Education (Science) at Macquarie University and a Graduate Certificate in Immigration Law and Practice (Australian National University). From 2011 to 2015 Chris worked as an English Teacher in Osaka, Japan and from 2008 to 2011 he worked in China as a Teacher of Science and Mathematics. His background has allowed him to develop strong communication skills especially when dealing with people from diverse cultures and backgrounds. Since joining our team Chris has demonstrated particular strengths in assisting U.S. and European companies identify potential partners and end-customers, assessing their interest and suitability in working with the foreign company and facilitating introductions with a view to developing new business opportunities. In his spare time Chris is a competitive triathlete and regularly participates in short course triathlons across the Australian east coast. Victoria joined our team in March 2017 having previously worked as a Business Development Manager at Fresco Gourmet, a fine foods importer based in Sydney, where she managed client relationships with key accounts in the FMCG industry. In that role she also had responsibility for acquiring new clients; completing new product R&D; and maintaining clear communication channels with European and domestic suppliers. Prior to joining Fresco, Victoria worked as a sales support professional with Le Creuset Australia and New Zealand. During this time, she also completed an internship at Business France, the French Trade Commission in Sydney, providing French and New Caledonian companies with market research and business development services across a variety of industry sectors. She obtained a Bachelor of International and Global Studies from the University of Sydney in 2014, specialising in International Relations and French studies, and is currently completing a Master’s Degree in International Business at RMIT. Victoria also spent 2012 living in Aix-en-Provence in the south of France, where she studied French language, culture and history at the University of Aix-Marseille. Victoria enjoys spending her spare time outdoors, and loves hiking in national parks both in Australia and overseas. A fluent French speaker, she is particularly interested in French cinema, literature and culture. Since joining Foley & Associates, Victoria has especially impressed with her strong market research, writing and overall communication skills. Aneta (Czakova) Tavella is an accomplished business professional whose experience and education span three continents. Aneta’s key role at Foley & Associates Pty Ltd is to provide international trade advice to our overseas clients that are wishing to enter the Australian and New Zealand markets. She works across industry sectors. Originally from Slovakia where she earned a Bachelor of Arts in International Business at the University of Economics, she also holds a Master’s in Business Administration from Hamline University in St. Paul, Minnesota, where she was President of the Hamline University MBA Association and acted as a Graduate Teaching Assistant for three Professors for strategic management, finance and accounting courses. Professionally, Aneta has worked in Slovakia, Italy, the Czech Republic, the US and now Australia in a variety of industries (finance; engineering; manufacturing and service firms). 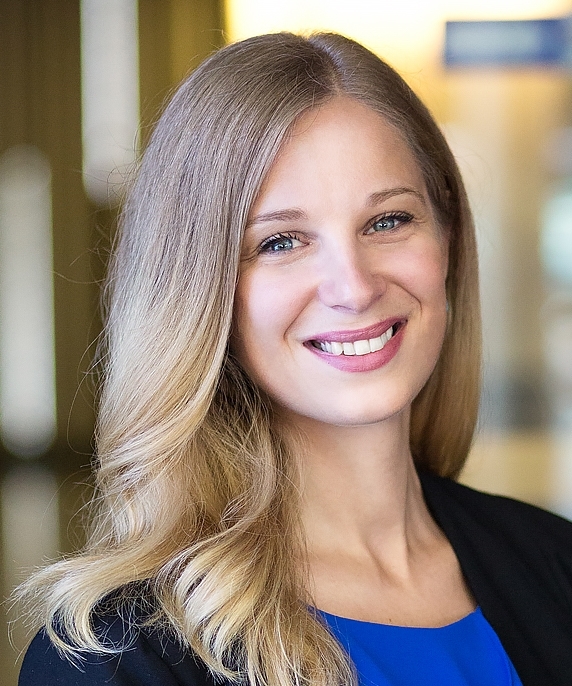 Prior to joining our team Aneta worked as a Consultant in both Australia and Slovakia and spent 7 years in Chicago and Minneapolis working with a variety of companies including an Italian language communications and cultural services company where she worked on international market research projects. Before she relocated to the US, Aneta managed a subsidiary of an Italian welding machine company in Prague, where she completed market research on local market opportunities; identified and facilitated introductions to Slovakian business partners; provided logistics, assistance and translation services while visiting prospects in Slovakia, coordinated trade events in the Czech Republic and Germany and managed internal client management systems. Aneta is multilingual. She is fluent in English, Italian, Hungarian, Slovak and Czech. In her spare time she enjoys being active (yoga, boxing, cycling and jogging). She also loves to go to the theatre and opera, travelling and meeting new people. Carin has been assisting our clients since 2008. Located in Melbourne, Carin completes market research and offers in-country support to all of our international clients. Further she offers tailored support to our international clients when they visit Melbourne and require assistance with site visits or exhibitions etc. in that location. 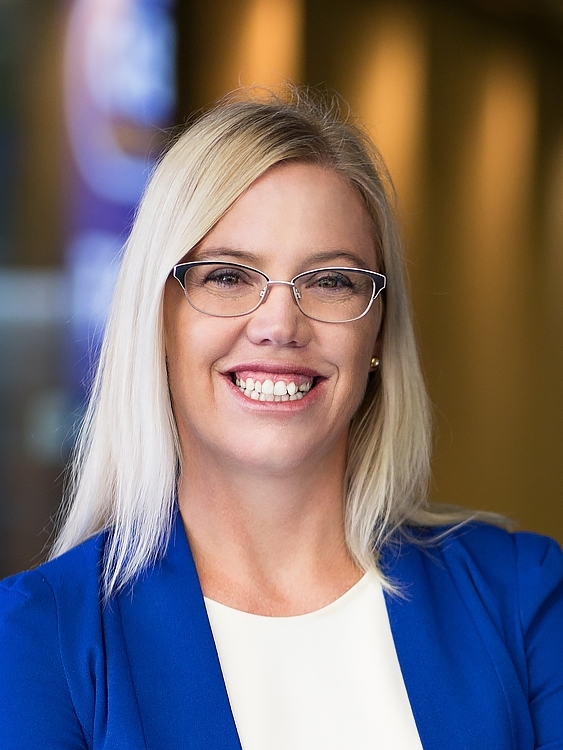 Carin has a strong background in international trade having worked with the South African office of one of our current key clients (Council of Great Lakes Governors) for five years prior to moving to Australia in 2008. Prior to that Carin worked for the State of California’s Technology, Trade & Investment Agency’s Johannesburg Trade Office for seven years. During that time she completed market research reports for a variety of industries including: agriculture, retail, aviation, telecommunications and construction. During her time there she arranged in-country schedules for > 20 trade delegations seeking business opportunities and contacts in South Africa and the wider region. She also organized events such as California, wine tastings, tourism briefings, economic, trade and investment seminars and business receptions. Before working for the State of California, Carin spent three years within the Economic and Development sections of the Embassy of Japan in Pretoria. Her duties there included arranging Japanese economic seminars, assisting with trade enquiries and researching and writing economic reports. The position also involved the recruitment of South Africans to participate in the Japan International Cooperation Agency’s scholarship and short term training courses in Tokyo and Kyoto. Carin has a Bachelor of Commerce degree from the University of Pretoria, and Honors Bachelor of Commerce Degree from the University of South Africa and a Diploma in Public Relations. Her interests are reading, walking and doing Zumba!